Turkish Cargo, the fastest-growing air cargo brand around the world with its offer of services to 124 countries, has brought the three lioness sisters Luca, Charlie and Kai along with the baby lion Nathan to South Africa, their natural habitat, from Kiev via Istanbul, proving its commitment to and regard for animal rights. The lions were saved by the Lawrence Anthony World Organization (LAEO), an organization that acts with the mission of defending animal rights, and were transported to their natural habitat in South Africa with the sponsorship of Turkish Airlines’ global air cargo brand, Turkish Cargo. The baby lion Nathan and the three lioness sisters Luca, Charlie and Kai had been used as circus animals while living in a concrete and steel cage of 35 square meters in Ukraine under harsh conditions without direct sunlight and clean air, far away from their natural habitat. 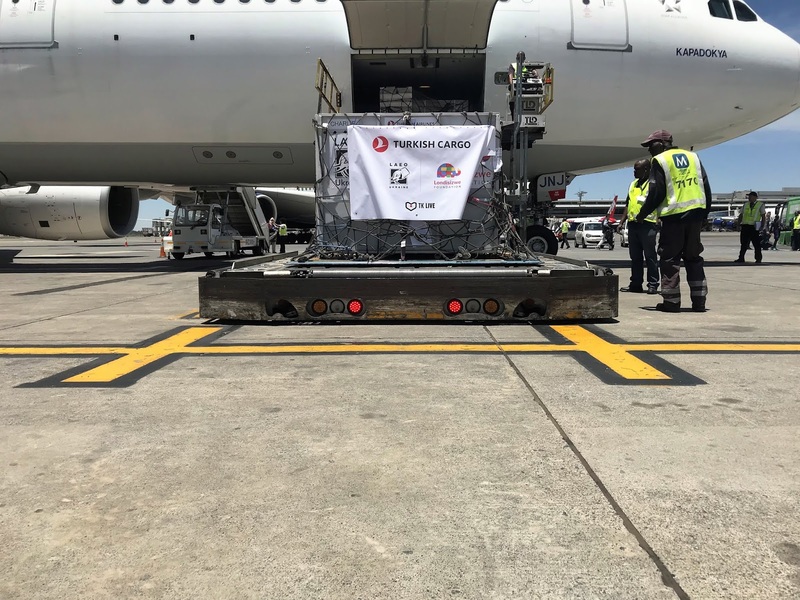 The lions were transported in special containers, designed with their nutritional needs in mind, accompanied by their keepers, on-duty veterinarians, two officials from the Lawrence Anthony World Organization, and IATA LAR (IATA Live Animals Regulations) certificated Turkish Cargo personnel during the flight. 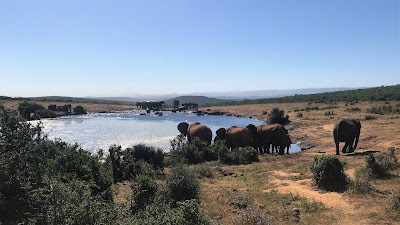 After a long flight covering almost 9 thousand kilometers, the lions were set free at Kragga Kamma Natural Park, a natural habitat hosting huge animal populations of Africa while offering all-green coastal forest and meadows extending along 14 thousand square meters. Initially having some difficulties to get used to their own habitat as they got used to the conditions of the circus, the lions will discover the real nature and freedom with their new friends from now on. Having ratified the ‘United for Wildlife (UFW) Buckingham Palace Declaration’ in 2017 for the purpose of preventing illegal wildlife trade and increasing the industrial awareness, Turkish Airlines has highlighted its cognizance of the live animal transportation processes and animal rights. Showing utmost care for live animal transportation services and creating the closest real-like natural habitats in the skies, Turkish Cargo takes the CITES and IATA LAR regulation as the reference for the acceptance, storage and shipment processes, and it meticulously implements the documentation, encaging, labeling and marking guidelines as described under the said regulation.